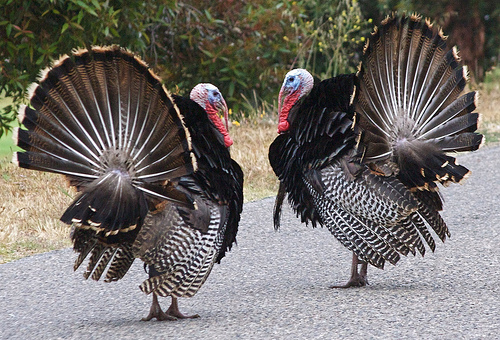 You will meet your share of turkeys, and not just during Thanksgiving week. All I can say is that with time, you won’t be as offended or annoyed as much. But it’s difficult and my only advice is to remind yourself, “They know not what they speak.” Forgive them and move on. And be patient with yourself. This is all part of your healing process.